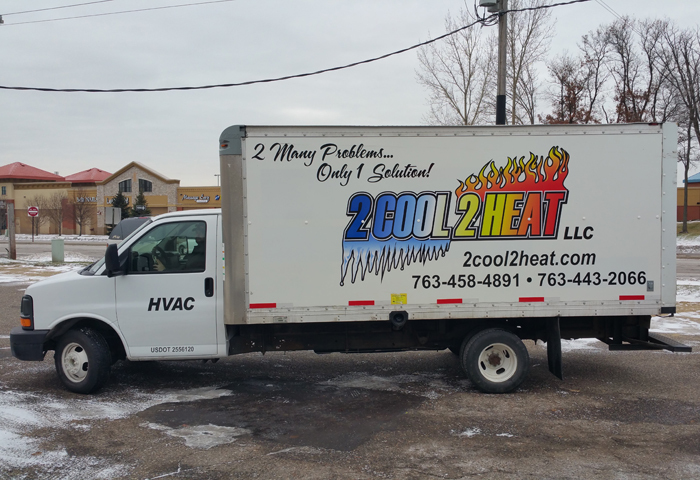 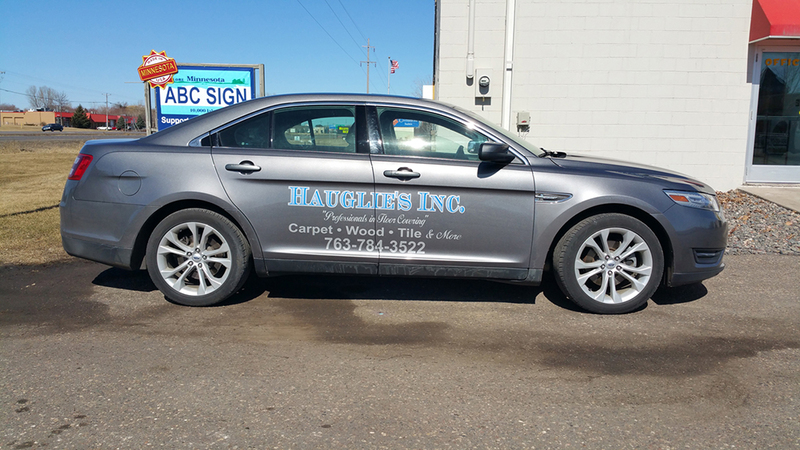 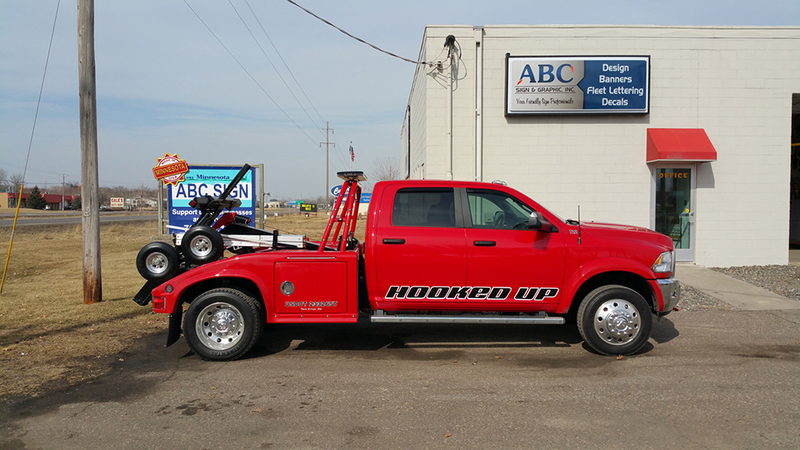 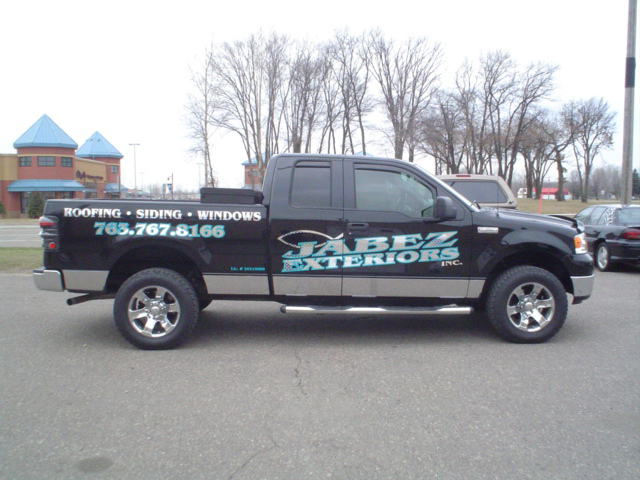 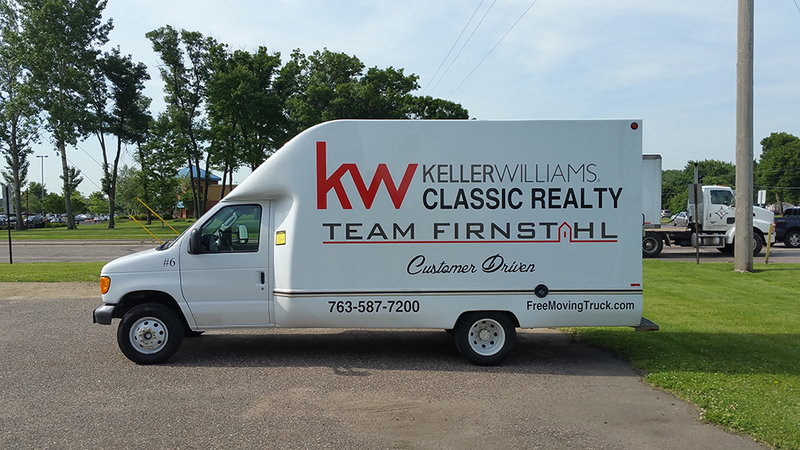 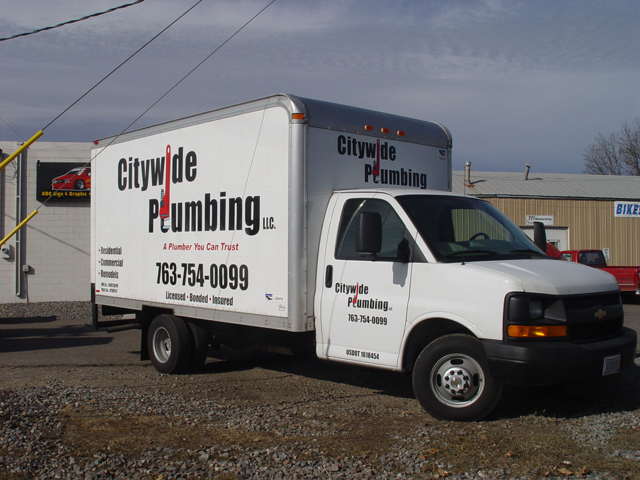 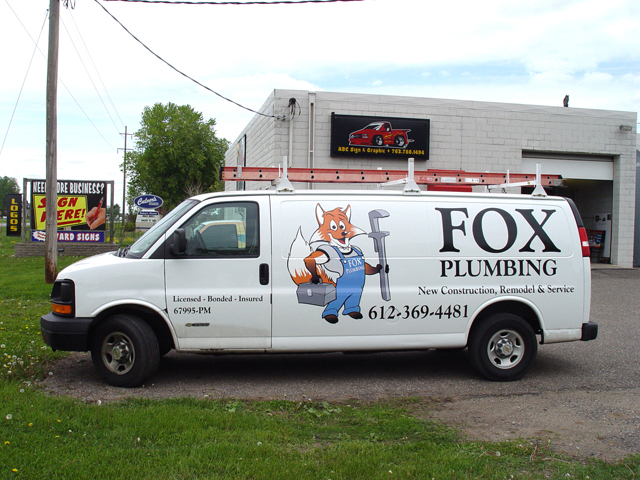 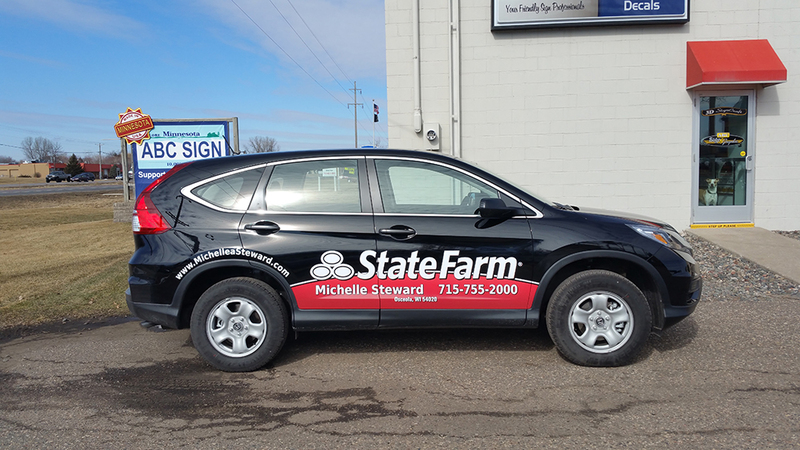 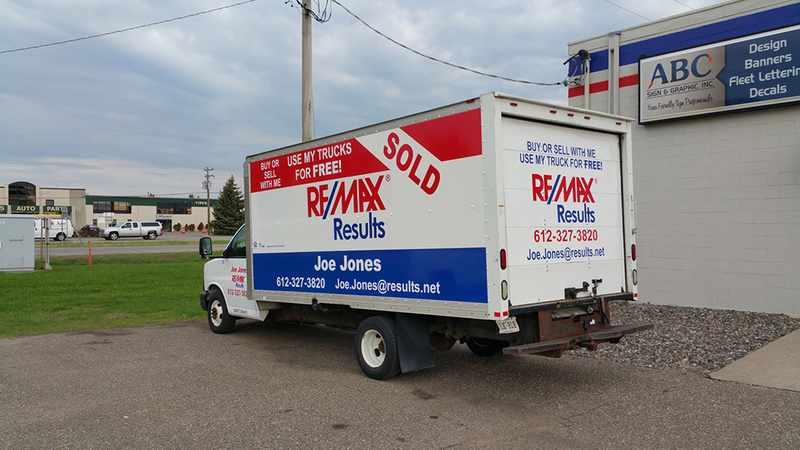 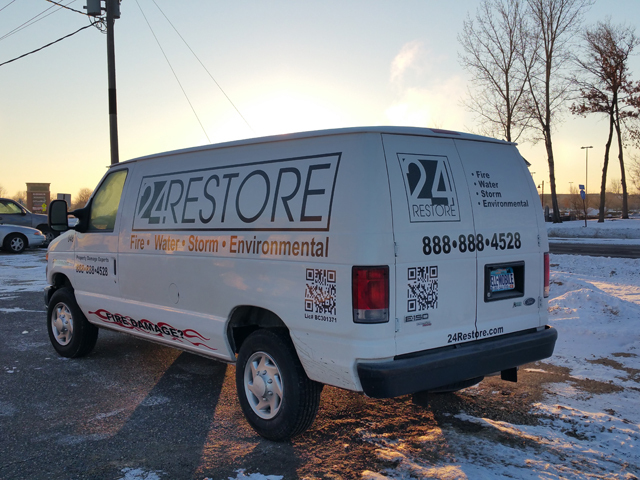 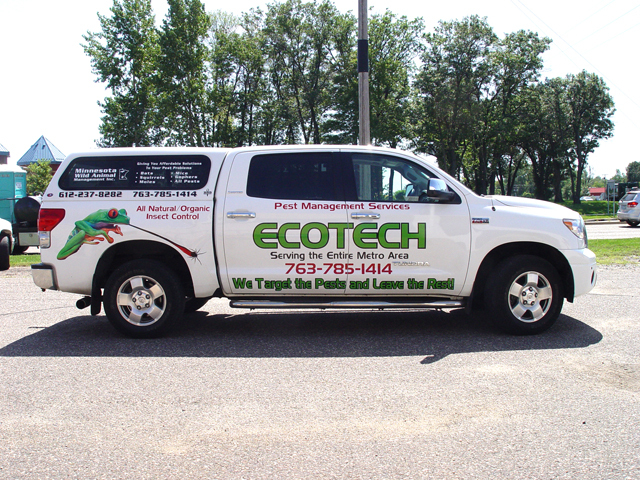 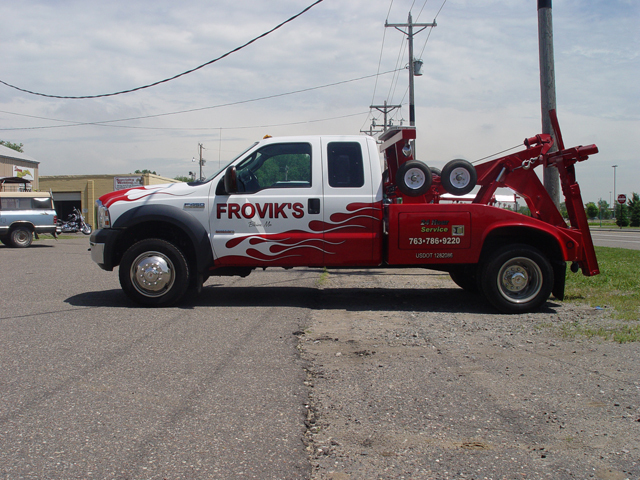 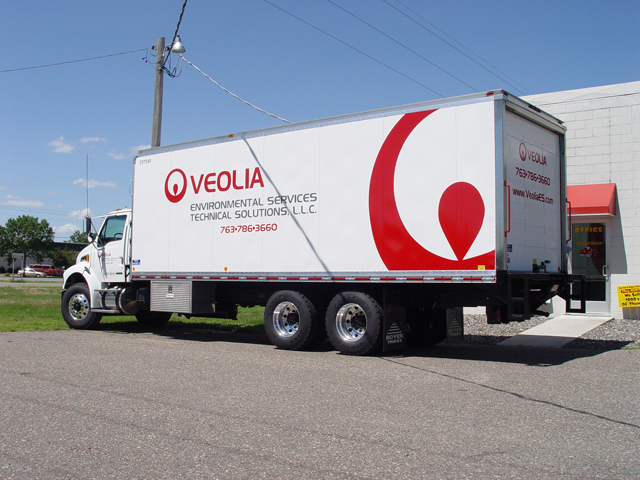 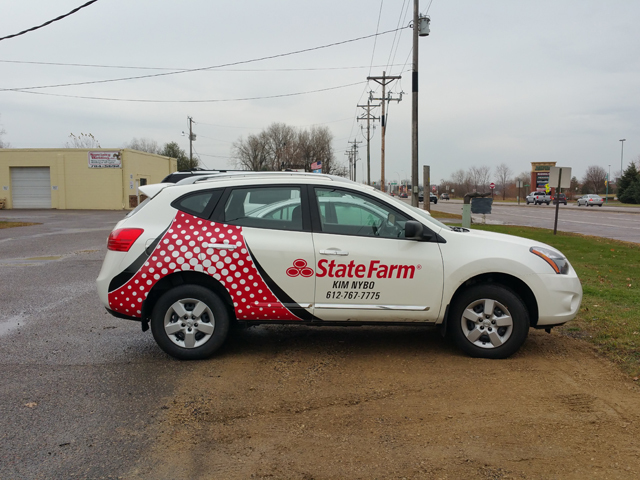 Vehicle graphics are a great way to market, promote or advertise your business. 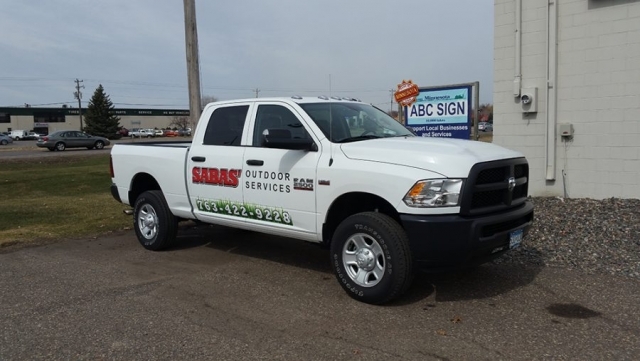 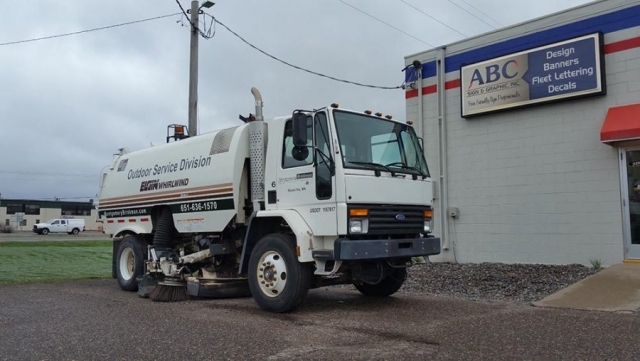 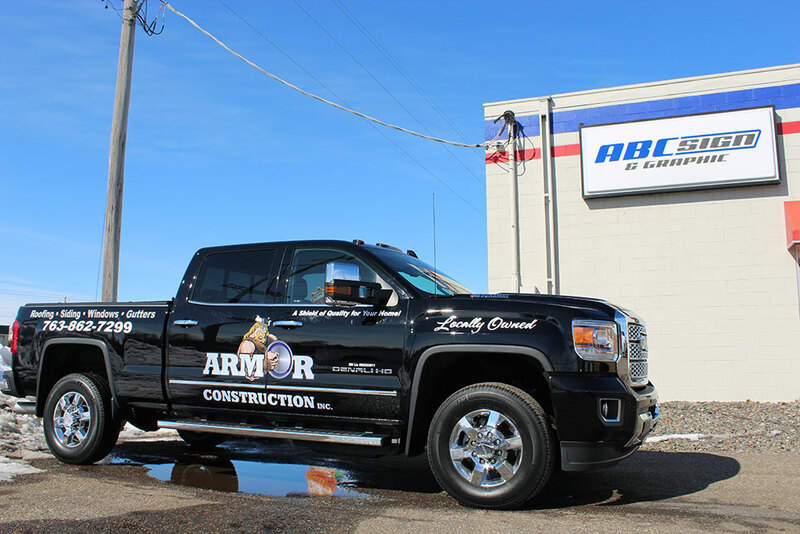 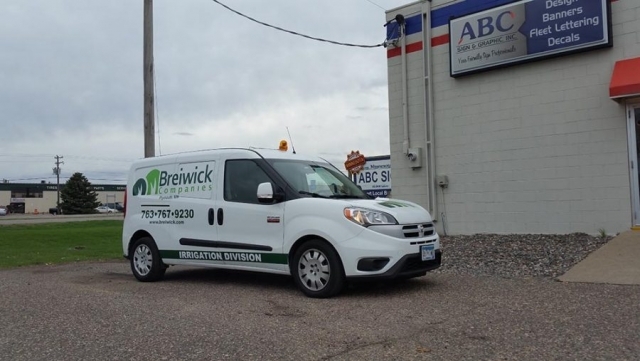 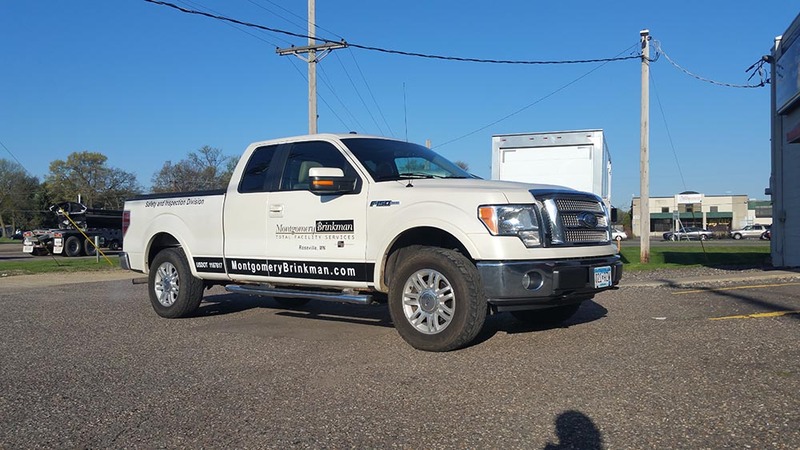 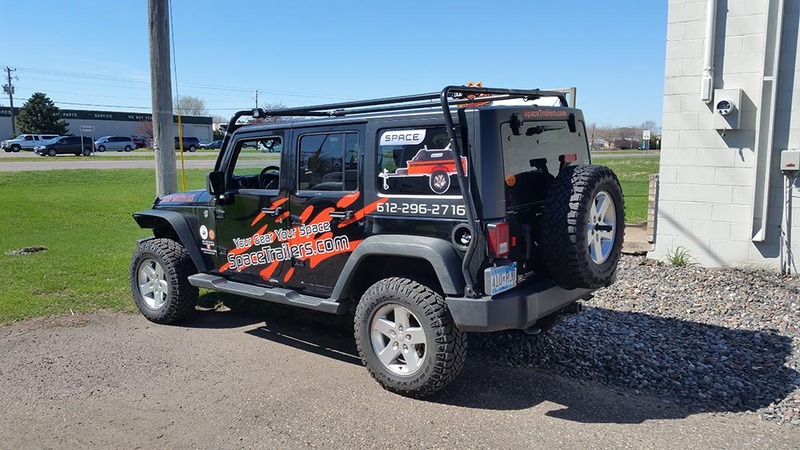 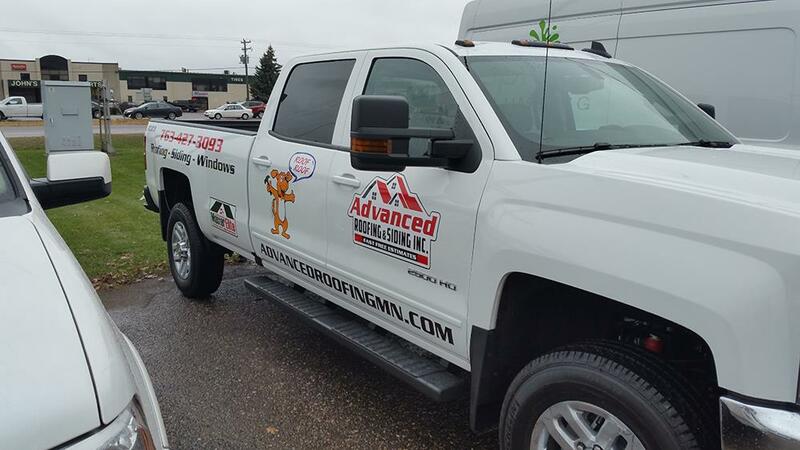 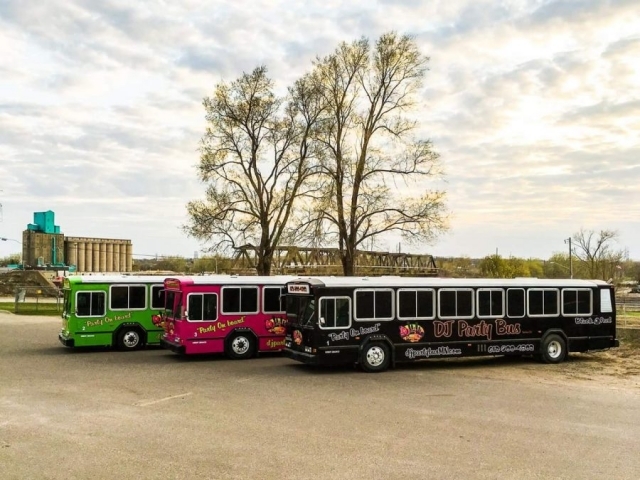 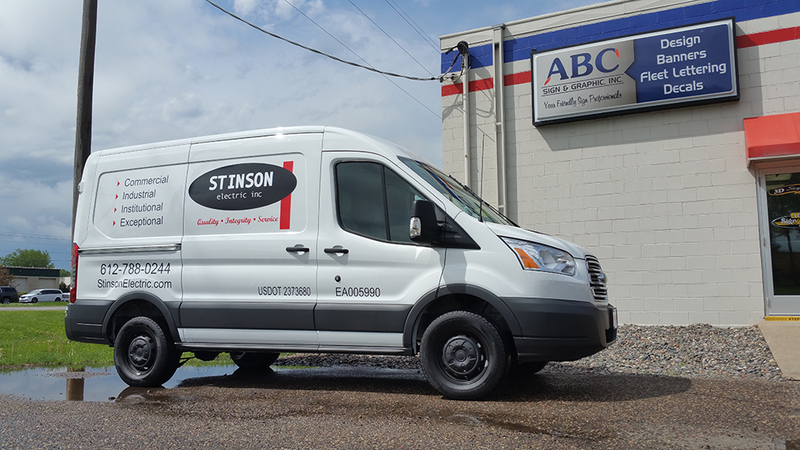 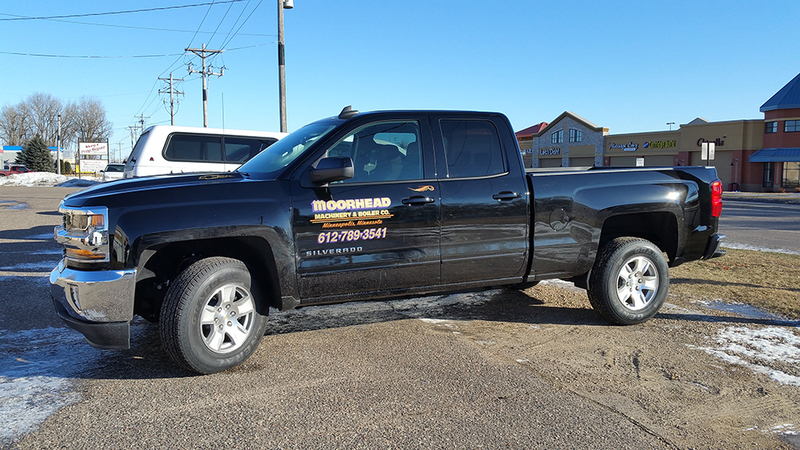 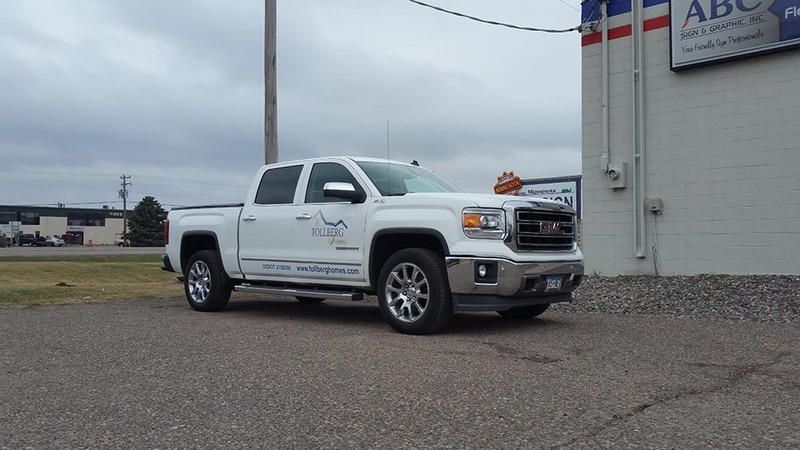 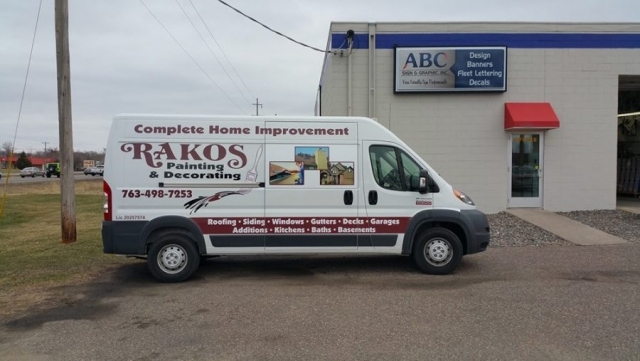 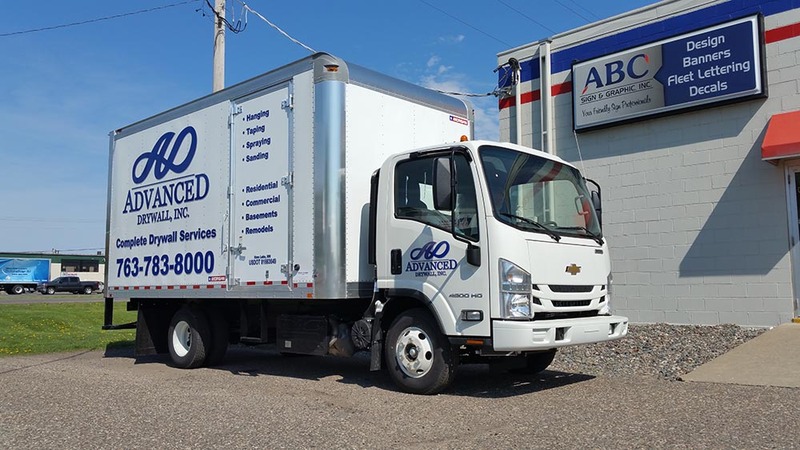 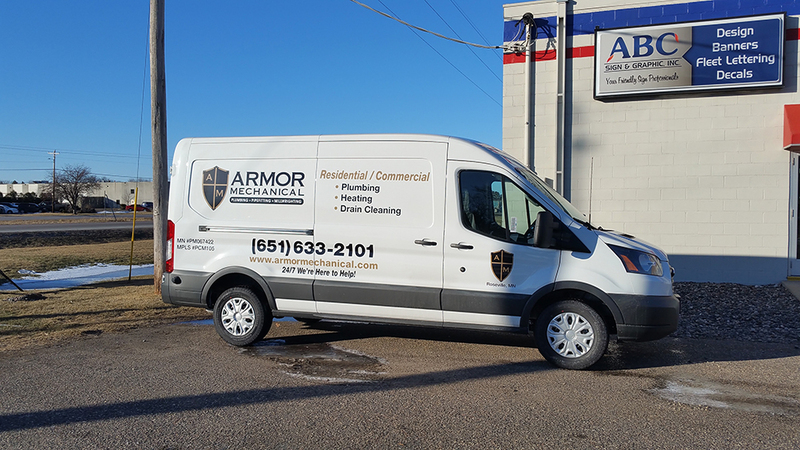 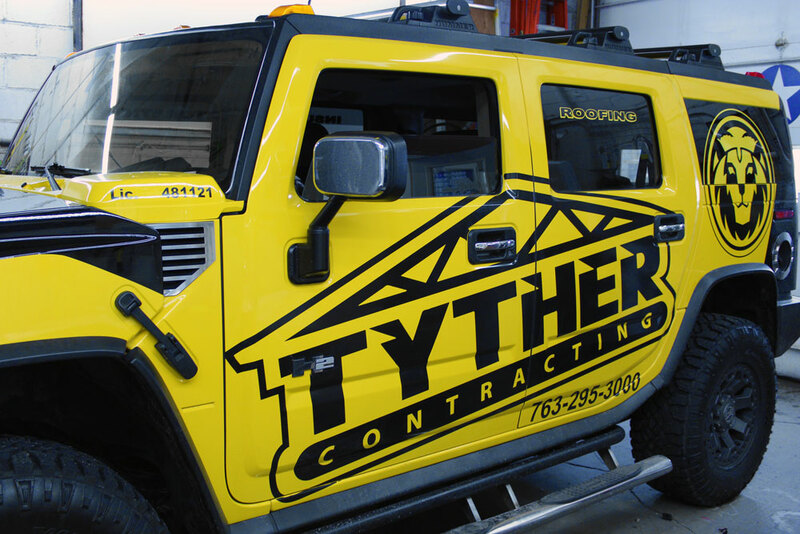 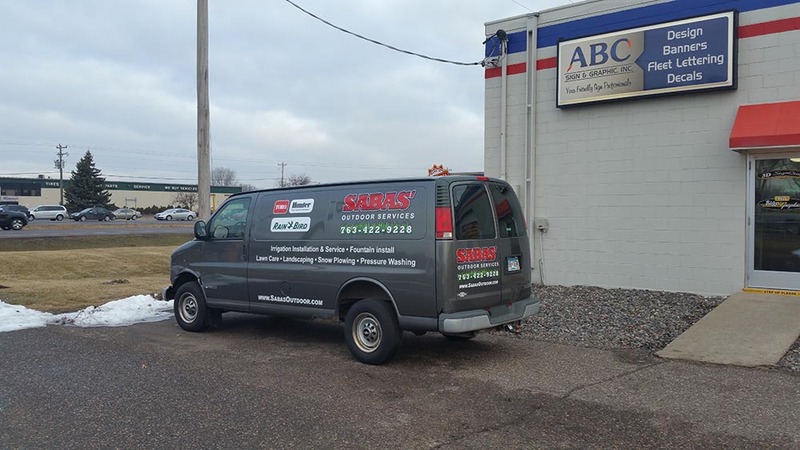 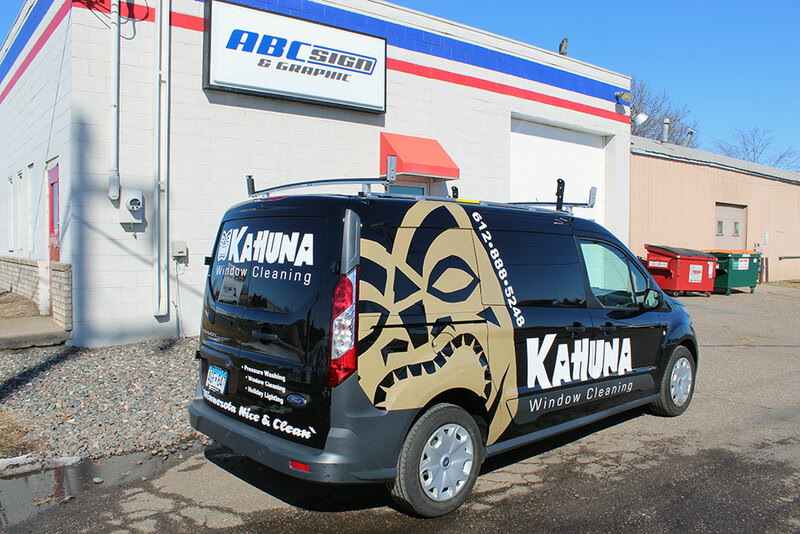 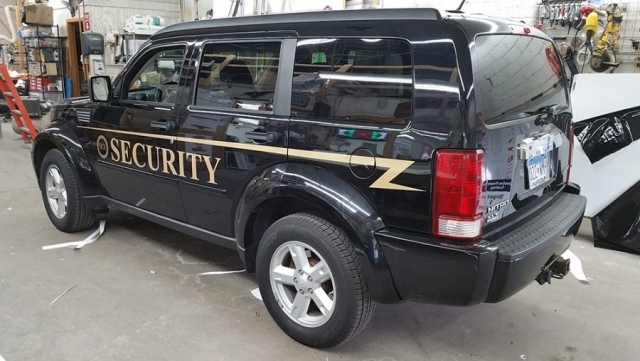 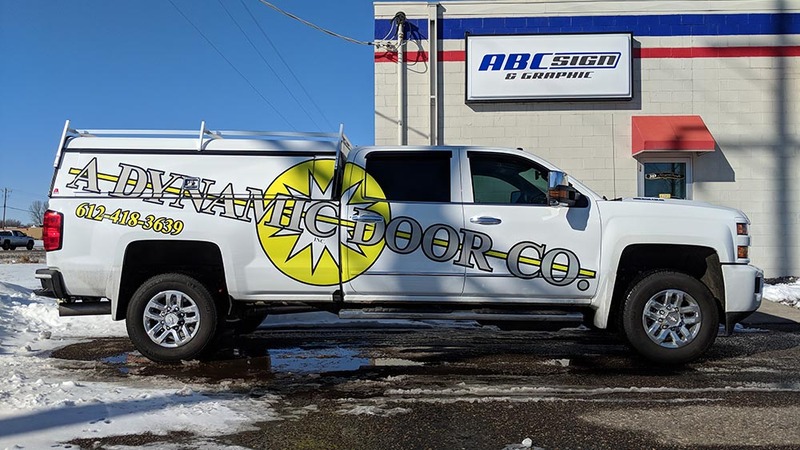 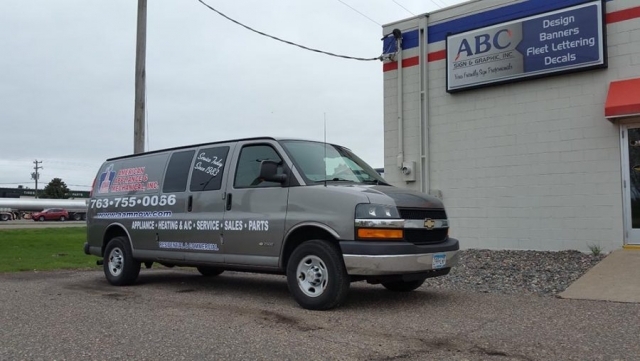 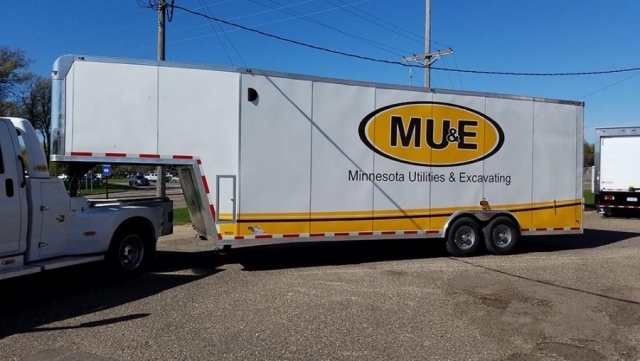 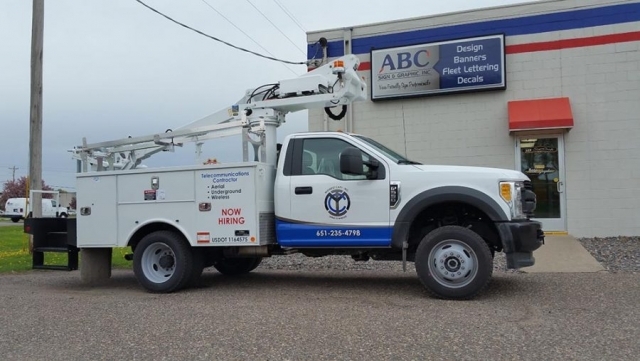 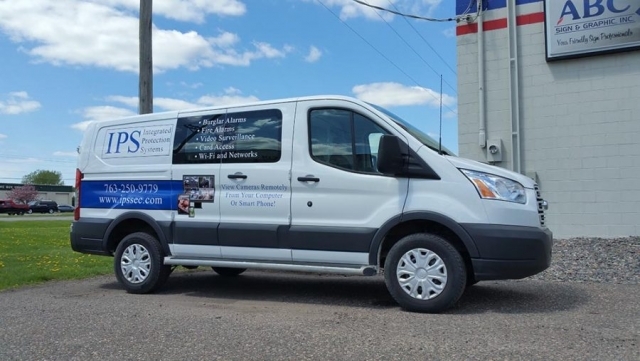 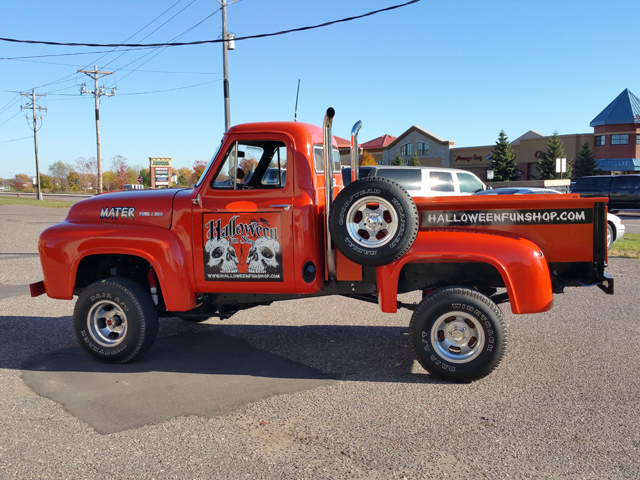 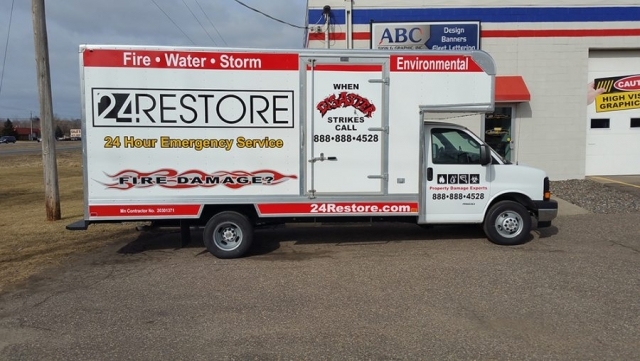 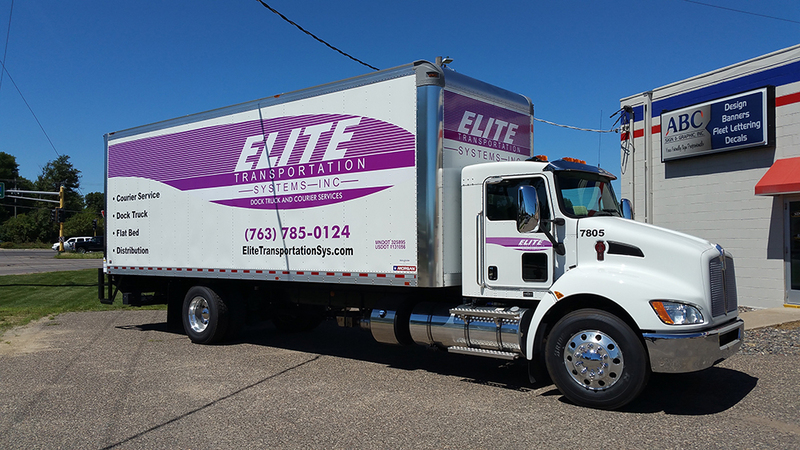 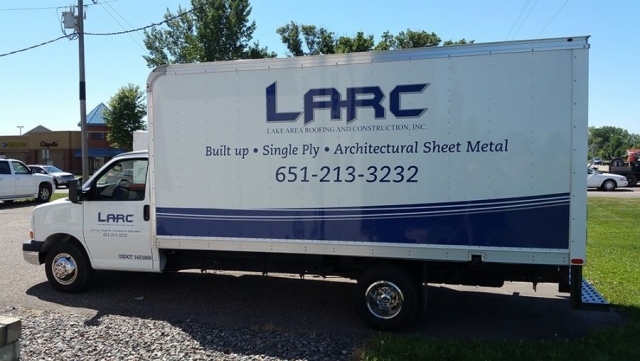 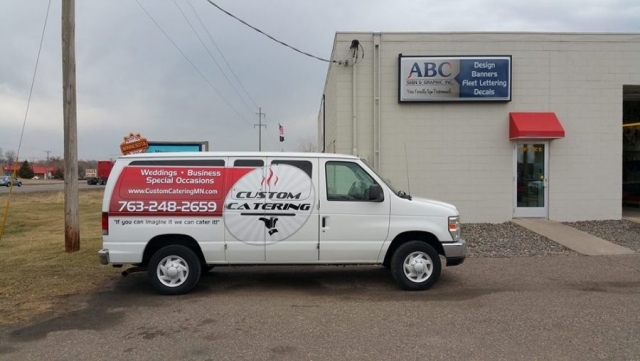 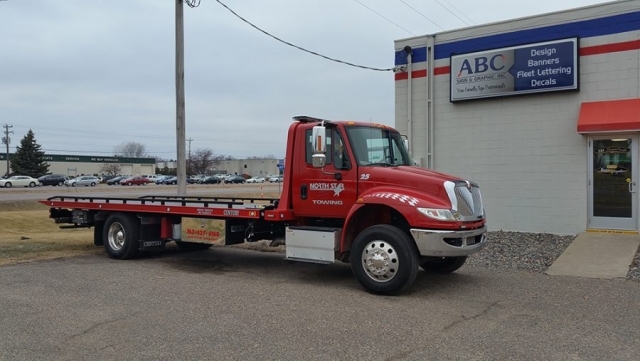 Vehicle graphics are an effective promotion tool because they combine the key elements of marketing, advertising and branding, into one convenient and proven solution. 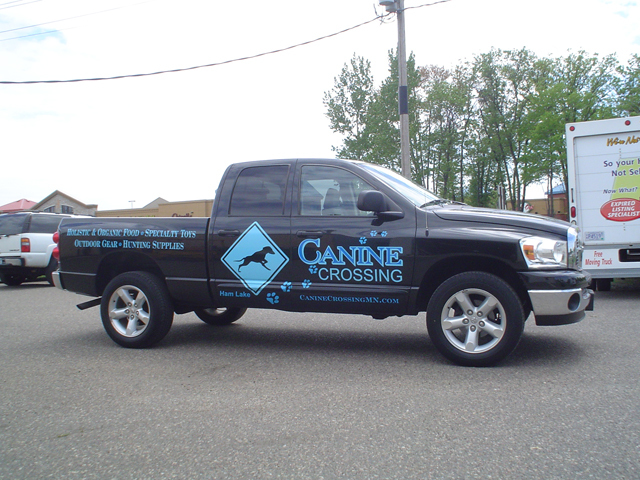 They are high impact, cost effective and work for all types of businesses as the vehicle becomes a mobile billboard.